Generally, inclusions degrade the mechanical properties of the steel by decreasing the toughness of the cast metal and increasing the risk for mechanical and/or corrosive failure of the final product. While trying to maintain equilibrium with the surroundings, inclusions may be undercooled during some steps of the treatment and result in amorphous phases, or solidify and take the form of supersaturated solid solution. 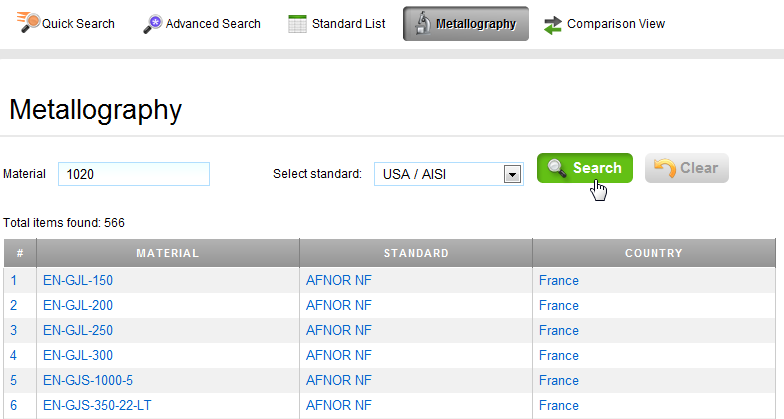 The presence of non-metalic oxide inclusions is a major concern in many grades of commercial steel. Generally, inclusions degrade the mechanical properties of the steel by decreasing the toughness of the cast metal and increasing the risk for mechanical and/or corrosive failure of the final product. 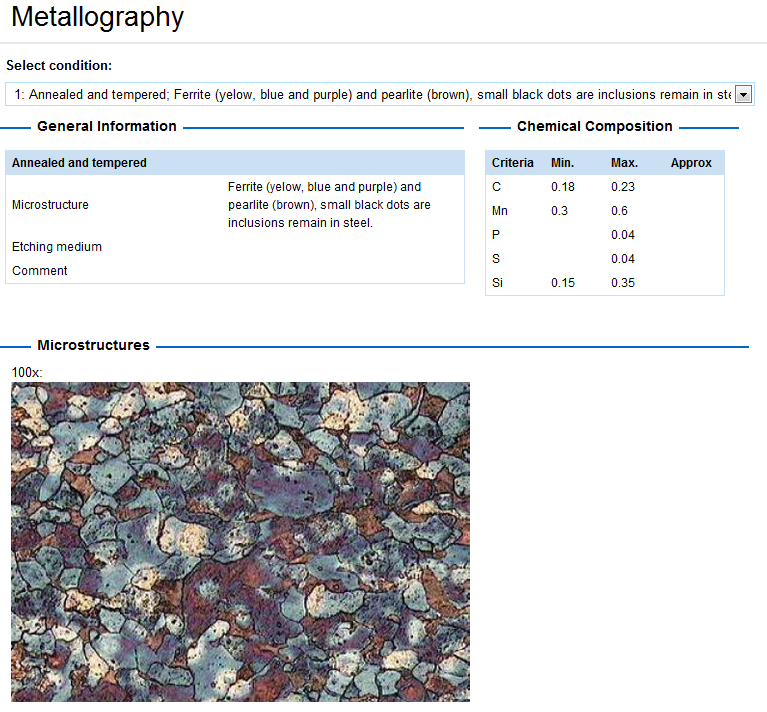 Oxide inclusions are usually classified into two categories, (depending on their origin): (i) as residual products resulting from intentionally added alloying elements for de-oxidation in the ladle and (ii) as reduction products resulting from reactions between the melt and the atmosphere, slag or refractory. 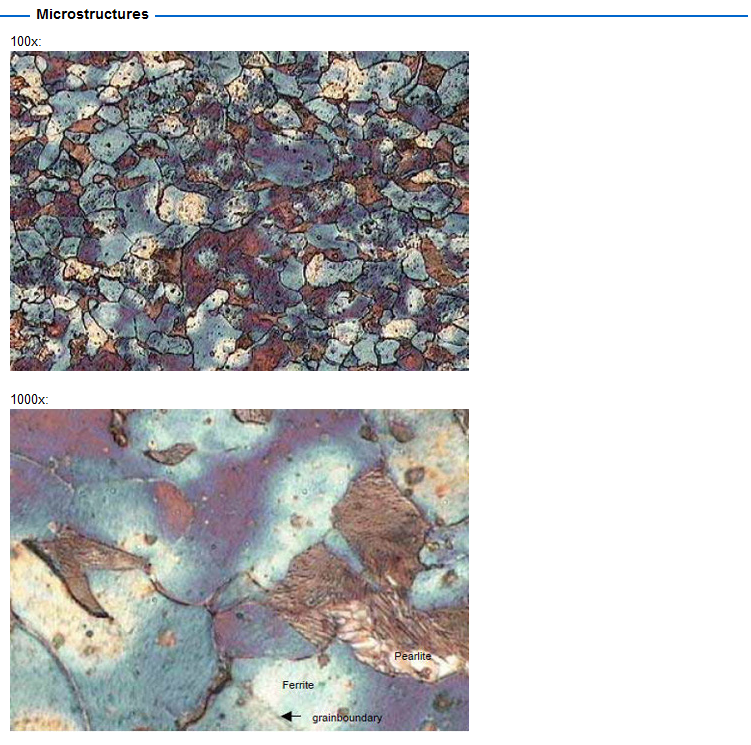 Examples of the latter (often referred to as exogenous or macro-inclusions) are the results of re-oxidation of the molten metal or slag emulsification in the liquid. Indigenous inclusions, such as deoxidation products, are generated by chemical reactions between dissolved species in the steel bath and are generally smaller in size. Deoxidation products originate from the reaction between dissolved oxygen and added deoxidants and can be both solid and liquid at steelmaking temperatures. 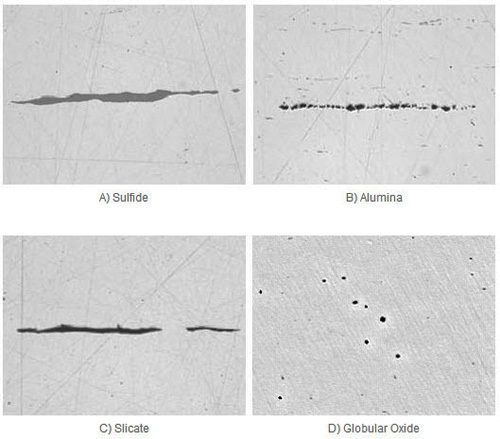 The presence of a few large indigenous inclusions has a strong effect on the properties of steel products. IV. Quaternary inclusions: generated during solid state phase transformation, which causes changes in solubility limits of various constituents. Deoxidized melt is commonly refined in the ladle to trim temperature and chemical composition and to remove deoxidation products. Ladle refining usually removes most of the large indigenous inclusions, leaving only a small amount of inclusions of up to 20-50 µm in diameter suspended in the melt. Inclusions greater than about 50 µm, often of exogenous origin, may be called macro inclusions. Inclusions smaller than about 50 µm, mostly of indigenous origin, and small agglomerates of the indigenous inclusions may be called micro inclusions. The above definitions are not unique, but are used for convenience. 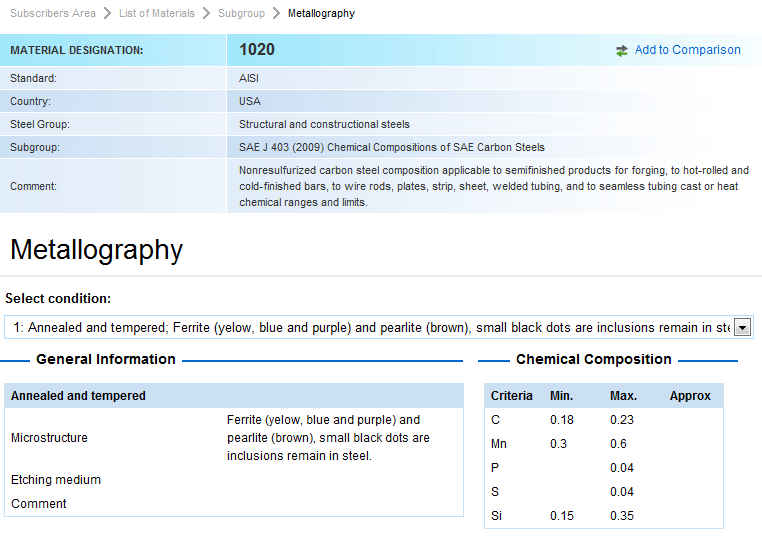 Inclusions in the cast strands greater than the critical size impair the properties of steel products are listed in Table 1.